Archives for March 2018 | Productions and Concerts, Inc.
How many times have you been at an event or created an event where you would like to let your audience know more about what’s going on or even give them an interactive tool to feel more a part of the action? Live video (IMAG) or social media feeds or static images or even a combination of all three on a giant LED screen can give your guests all the information and interactivity that you want them to have! 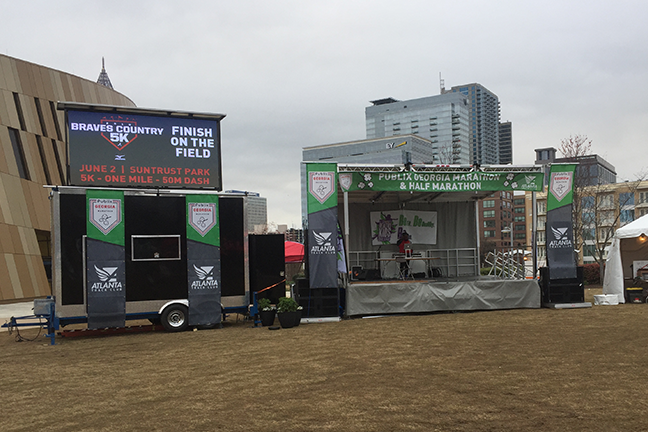 Now – Ask us about getting a large format digital marketing tool at your next event!